During Thanksgiving, it is common to give thanks for your friends and family. It is also important to be thankful for your positive oral health. Even though many people take healthy teeth for granted, it is essential to understand why they are essential parts of life. A healthy body begins with healthy teeth. Without a solid set of choppers, it is not possible to obtain proper nutrition. Also, medical studies have shown mouth problems often indicate other negative health issues. Heart disease and diabetes are two conditions that can be linked to poor oral health. 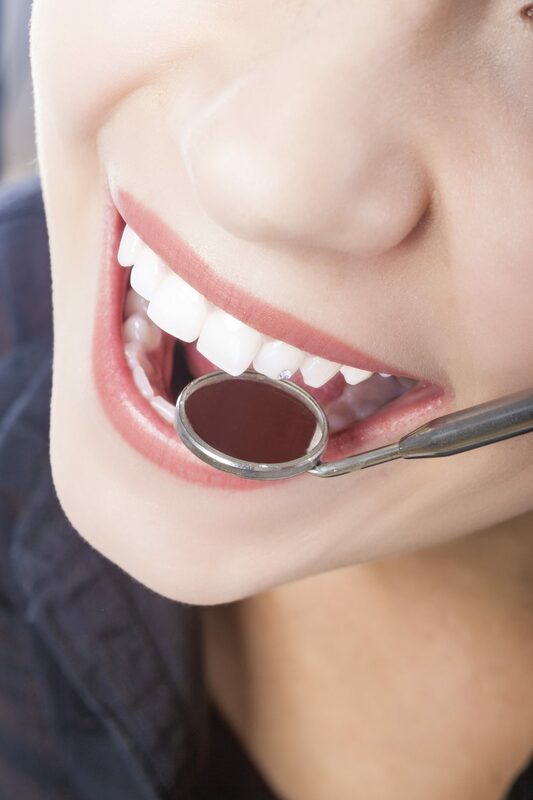 Taking care of your teeth can keep bodily problems at bay. When you do not properly clean your teeth, bacteria builds and leads to decay. As this occurs, the mouth begins to fill with an unpleasant odor. The American Dental Association, explains brushing and flossing each day will keep cavities from forming and will help your breath remain fresh. When your teeth look good, you feel good about yourself. You are not afraid to smile or have fun. A white smile, which is free of stains, boosts your self-esteem and makes you a more confident person. You will not need to hide behind a mouth that causes embarrassment. When you have multiple cavities and other mouth problems, you will probably be dealing with a great amount of pain that prevents you from chewing properly. This discomfort also keeps you from sleeping or enjoying life. Having a healthy mouth allows you to focus on things other than pain. Dental problems can be very expensive, especially when they are severe. Taking preventative measures to maintain a healthy mouth will save you money. Since regular dental checkups are usually covered by insurance, and they help prevent problems from developing, you can use the extra cash on something fun. Maintaining a healthy mouth requires daily care. For more dental tips, you can consult with your dentist. Dr. Dana Walters is always ready to help patients keep their smiles looking great so that it is possible to be thankful all year long.